We are proud to announce that all of our software programs are Windows 8 and Windows Server 2012 RC compatible. 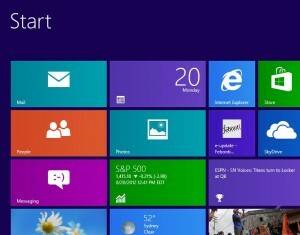 The official release of Windows Server 2012 is scheduled to early September. We will do another round of extensive testing at that time and most probably we will be compatible with Windows Server 2012 without need to rewrite any code, because there should be no breaking changes in RTM. 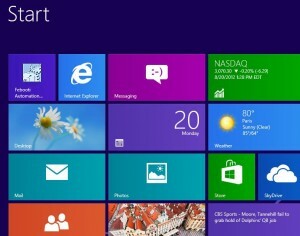 General availability for Windows 8 is scheduled for October 26, 2012. For Windows Server 2012 — September 4, 2012. If you have a MSDN or TechNet subscription, you can grab a copy right away. 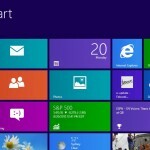 What’s new in regards to the Microsoft new OSes? 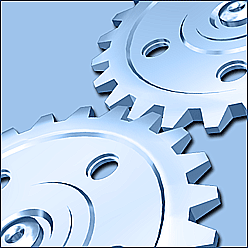 There are some improvements and bug-fixes in Automation Workshop v1.3. There were some code path that we were not aware of, and due to some changed behavior in Windows 8 API implementation, we needed to make some tweaks and fixes for File / folder watcher. Also, with every Windows release we need to update known OS list in Variable Wizard. See full list of changes. All other programs work without any problems. 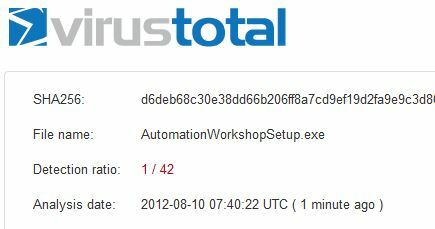 Automation Workshop is the most complex of our software, so naturally it gets more bugs and more attention. 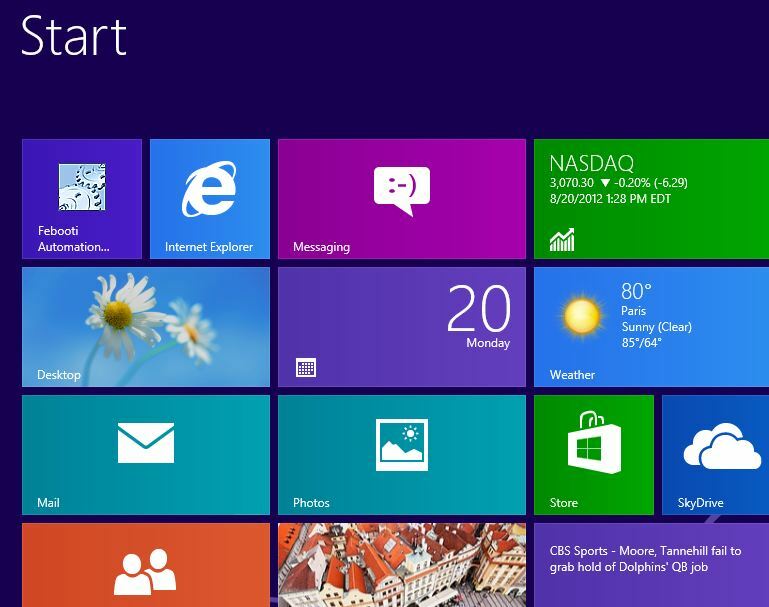 Screenshots from Windows 8 and Windows Server 2012. 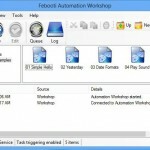 Febooti Automation Workshop v1.3 released. 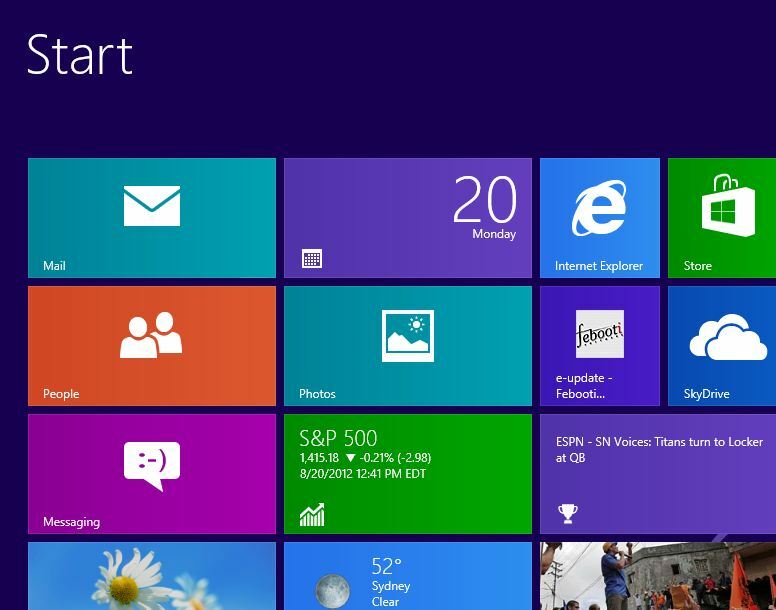 Now compatible with Windows 8 and Windows Server 2012 RC + some improvements and fixes. Occasionally we test our software products for viruses and other malware in sites such as Virus Total. Sites like these offer free online malware scan for URL or file with very wide range of anti-malware products. So far so good, but problem is, that almost every time, there is some random antivirus vendor who detects our software as some generic virus. 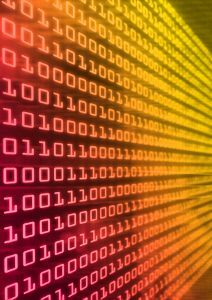 These False positives never come from Big players such as Symantec, McAfee or AVG. Why? Because they have very large customer base, and every time there is a False positive, there are many upset customers, and upset customers are bad business. Some antivirus companies like IKARUS GmbH have an URL or email address, where you can send in what you believe is False positive. They usually react quick, and your False positive is out of their database in the next update. And there are antivirus vendors like Trend Micro who employs more than 4000 people, and they do not accept False positive samples from people or organizations that have not bought their antivirus products. You can see this if you do a Google search on Trend Micro False Positive. What can you do if your antivirus software are detecting our or any other software as a virus, and they do not provide any means where False positive sample can be submitted? Contact your antivirus vendor, or switch to another vendor. Why are you using antivirus product, that can not detect what is malware and what is not? Because of a high number of submitters, please do not submit more than two files per day. Also, the basic test any anti-malware can do, is to test for Digital Signature. All of our software is digitally signed with a valid Digital Signature, and malware with valid Digital Signature is super-very rare thing. The Funny World of Virus Scanners. Are AV False Positives Hurting You?